On Earth Day, 2016, we hosted our first Gathering of CASCADIaNs. Over the coming seasons we’ll invite you to gatherings that engage us all in earth-centered activities, including talks with environmental innovators and activists, earth stories and songs, and activities to engage the whole family. Here’s a glimpse of our 2016 Spring Event. 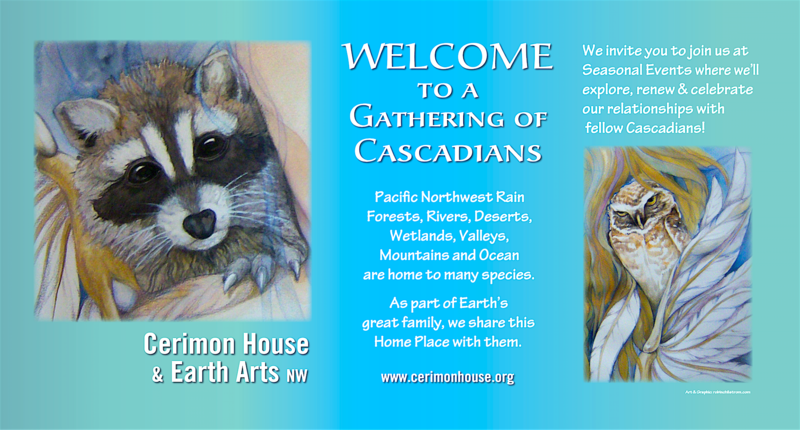 Please join us at the next Gathering of Cascadians – Fall 2016!